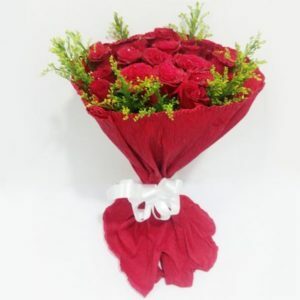 Red Roses signify the deep and intense expression of unconditional love and passion. 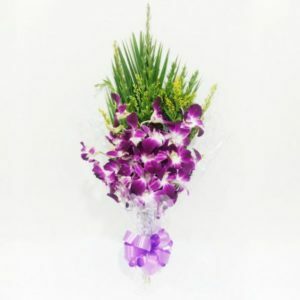 Roses embody the emotions of beauty and passion while also indicating courage. 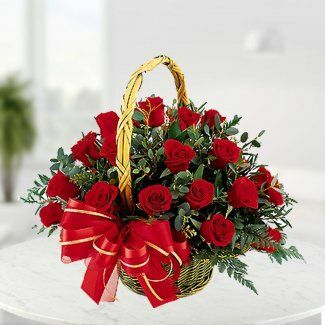 Red roses are the perfect way to gift your closed ones on any occasion. 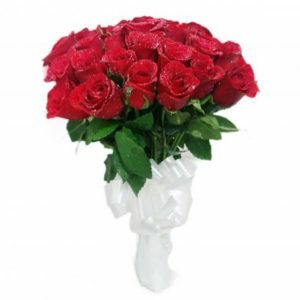 This bunch of 100 red roses is a great gift to present at weddings, anniversaries, hospital visits and many other significant events.